Steel cut oats are one of my favorite dishes to have for breakfast. They are delicious, nutritious, and filling. Unfortunately, they take a long time to cook. If you decide to make a fresh bowl of steel cut oats in the morning, you are looking at about 20 to 30 minutes cooking time. Most people don’t have so much time in the morning for making breakfast. 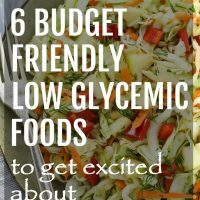 We all want something easy and healthy that we can just grab and go. That’s why overnight oatmeal recipes have become so popular on the internet in the last couple of years. Anything that helps to make getting out the door in the morning less stressful is a winner. But did you know that you can also make no-cooking steel cut oats overnight? Steel cut oats are very hard so you can’t really just soak them overnight the way you would do with rolled oats. They just don’t soften enough. So I soak them in hot water first and then place them in the fridge overnight. 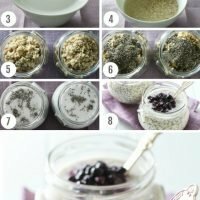 I usually make two jars of overnight steel cut oats in the evening so that I can have it the next morning as well as the morning after. This way, I don’t keep them in the fridge for more than 48 hours. 4. 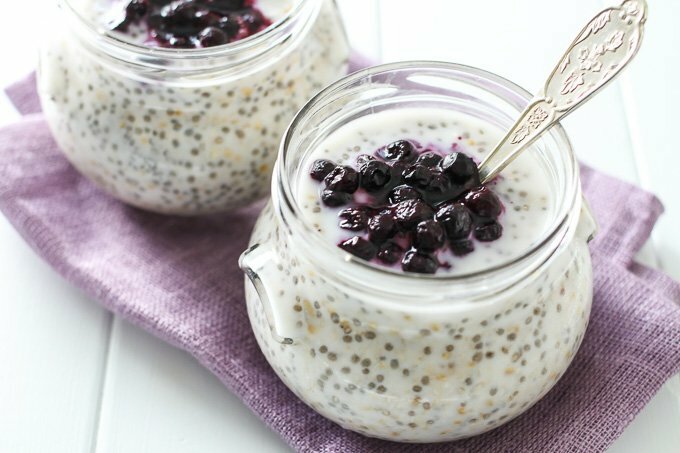 This overnight steel cut oats recipe is very customizable. Once you know how to make the basic recipe, you can tailor it to your taste and dietary preference. For example, you can make them with different types of milk such as cow’s or your favorite non-dairy milk. You can also experiment with adding different toppings (see below for some topping ideas). You can also control how sweet you want them to be. 5. Overnight steel cut oats make a very healthy breakfast. Steel cut oats are full of important vitamins, minerals, fiber, protein, and even fat. 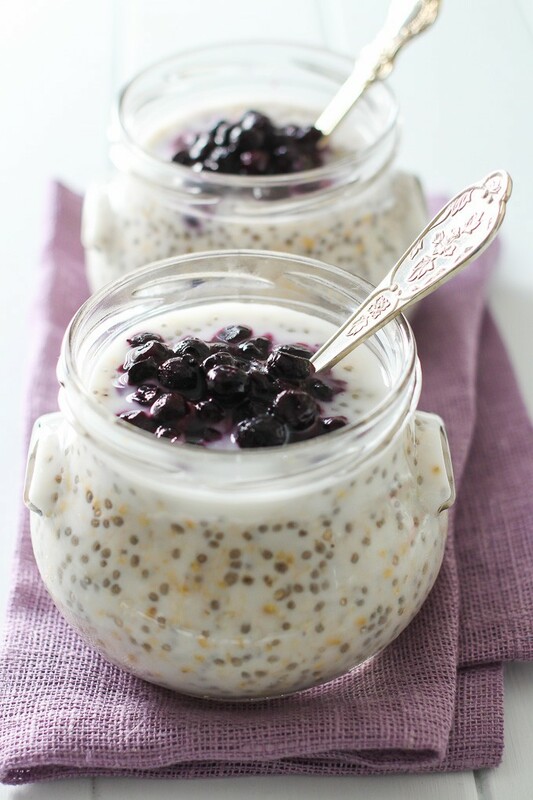 Adding chia seeds and other healthy topping makes them a breakfast of champions. 1. Place the steel cut oats into a large bowl. 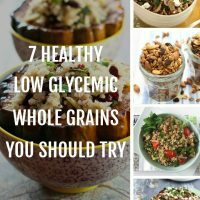 You will need 1/4 cup of oats per portion. 2. Carefully add boiling water to the bowl. The oats will swell quite a bit so make sure that the oats are covered by at least 1 1/2 inches of water. The more portions you are making, the more water you will need. 3. To keep the water warm longer place a cover on the bowl. I just use a small plate because it fits perfectly over my bowl. Let the oats soak for at least one hour. 4. Remove the cover and drain the oats. 5. 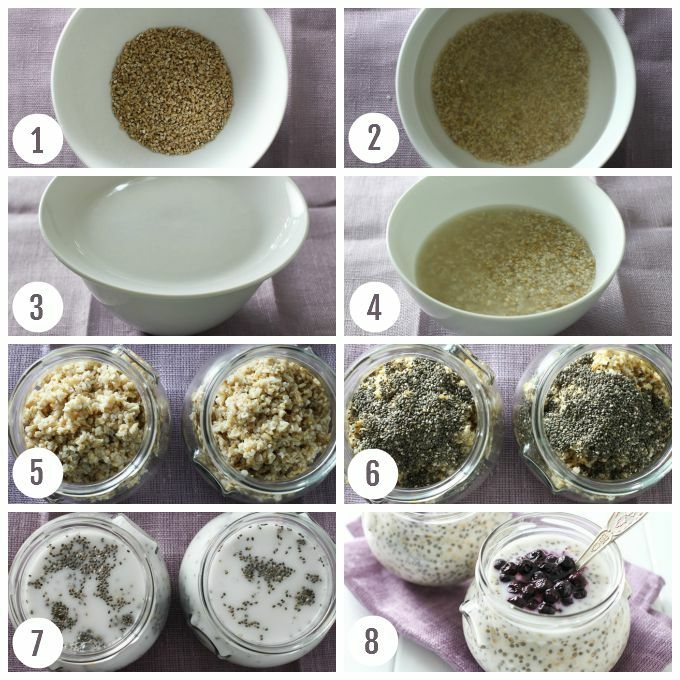 Divide the soaked oats equally between jars or glass containers. 6. Add the chia seeds. About 1 tablespoon per portion. 7. Add your favorite non-dairy or cow’s milk, about 1 cup per portion, and mix to combine. Cover with a tight lid and place in the fridge overnight. 8. Add your favorite toppings such as nuts and fruits before serving. Toppings add flavor and nutrition to the overnight steel cut oats. Choose your favorite toppings or experiment with new ones. There are so many combinations that you could create a new flavor every day. I don’t usually use any additional sweetener in my morning oatmeal because I find that with fruits and berries it tastes sweet enough. 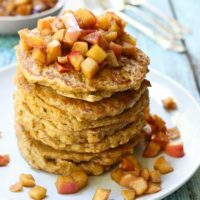 If I want it to taste sweeter, I add a little bit of maple syrup, honey or coconut sugar. 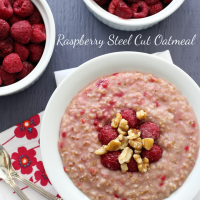 If you like steel-cut oats, check out this Raspberry Steel Cut Oatmeal and these Savory Steel Cut Oats. Easy step-by-step instructions on How to Make Overnight Steel Cut Oats. No cooking required. Just prepare it in the evening and then grab and go in the morning. Place the steel cut oats into a large bowl. Carefully add boiling water to the bowl making sure that the oats are covered by at least 1 1/2 inches of water. Place a cover on the bowl and let the oats soak for at least one hour. Remove the cover and drain the oats. Divide the soaked oats equally between 2 jars or glass containers. 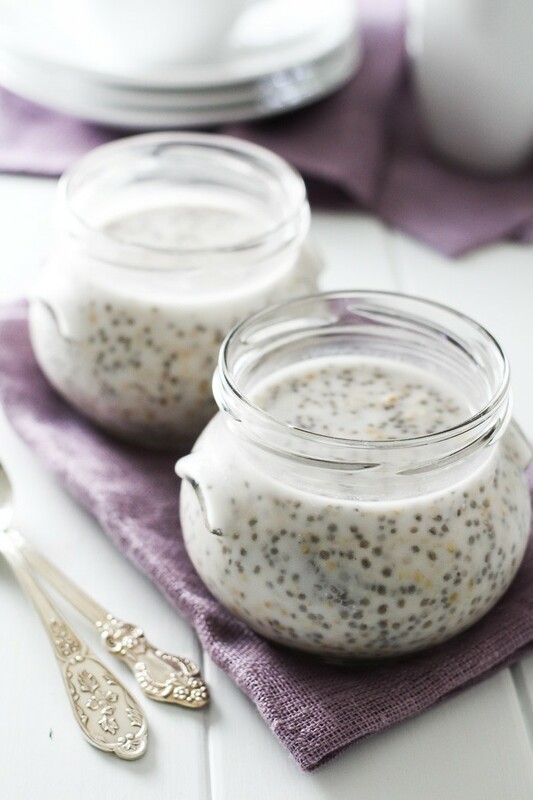 Add 1 tablespoon of the chia seeds to each jar. Add your favorite non-dairy or cow’s milk and mix to combine. Cover with a tight lid and place in the fridge overnight. 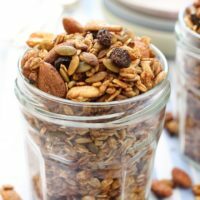 Add your favorite toppings such as nuts and fruits before serving. 1. Consume within 48 hours. 2. Nutrition information is a rough estimate for 1 serving of the base recipe made with almond milk without any toppings or sweeteners. Do you use one cup of nondairy milk per portion, or half a cup? Both are stated in the recipe. Hi Amber! The recipe calls for 1 cup of milk which makes two portions of the oats. I am not sure where it says half a cup? Hi Becky! Yes, there should be some liquid left. These oats are not the same consistency as cooked steel cut oats. 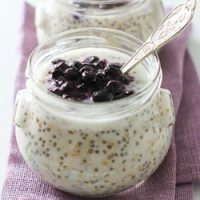 This is why I add chia seeds to make them more creamy. It also depends on the quality of the steel cut oats you are using. 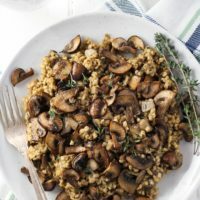 One reader commented on pinterest that she puts less milk because she doesn’t like too much liquid in the oats, so maybe try that? To cook steel cut oats use this easy method. Boil 4 cups water in heavy steel casserole dish that has a tight fitting lid. Once boiling rapidly add 1 cup steel cut oats. Return to fast boil and boil for 2 minutes. Place the tight fitting lid on the pot and leave to sit overnight. In the morning remove oats to glass dish. Microwave warm enough for breakfast and put rest in fridge for next couple of days. Easy as and delicious hot or cold. I add 1/2 cup thread coconut at cooking stage just for taste. Delicious and so good for you. Do u eat it cold? Hi Jessica! I think it tastes great cold or warm. I prefer it cold in summer but warm it up a bit in the winter time. Where are the jars you have pictured, from? Hi there! We bought some jam from an ethnic food store here in Toronto and the jam came in those jars.